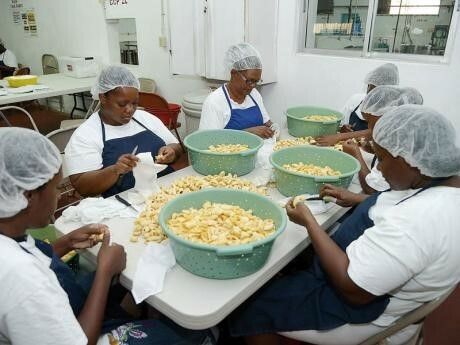 Business: Produces canned ackee, callaloo, frozen roast breadfruit and herbal teas which it exports to the United Kingdom, Canada and the United States. Purpose of loan: To produce and store 10,000 cases of products to be sold throughout the year when supply of ackee declines. They also expect to explore new markets.